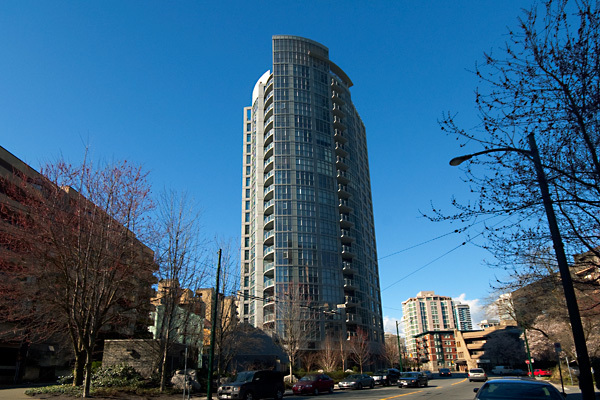 Building Highlights: "STERLING", Prime West End loc, steps to Robson. Fantastic living in a modern, urban space. Located just beyond fashionable Robson Street, central to the best shops, restaurants and entertainment in the city. Sterling offers unique mix of modern European architecture with a class design. No registered strata ppty. Other notes: All measurements are approximate.